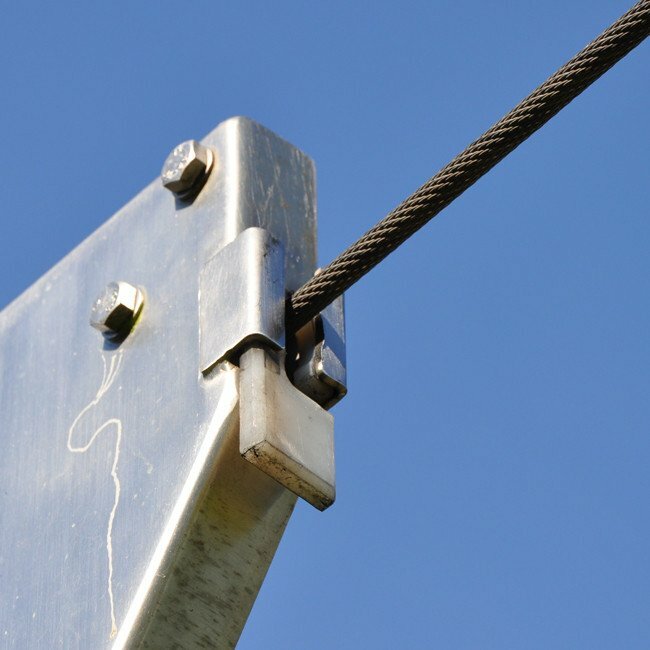 Aerial Cableway Zip Wire Trolley Cable Guides To Suit R&T Stainless Trolley. Replacement cable guides suitable for AC3 Cableway Trolley. 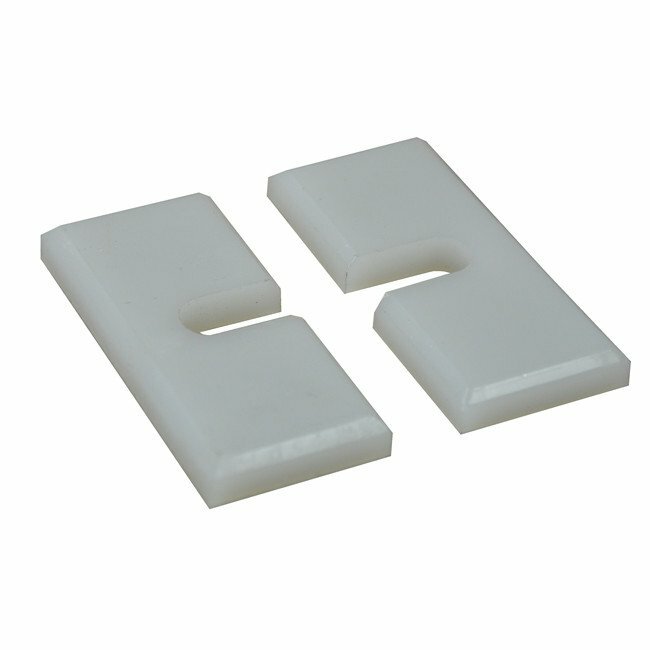 These are sold per pair - 1 pair will be required for a complete refurbishment. 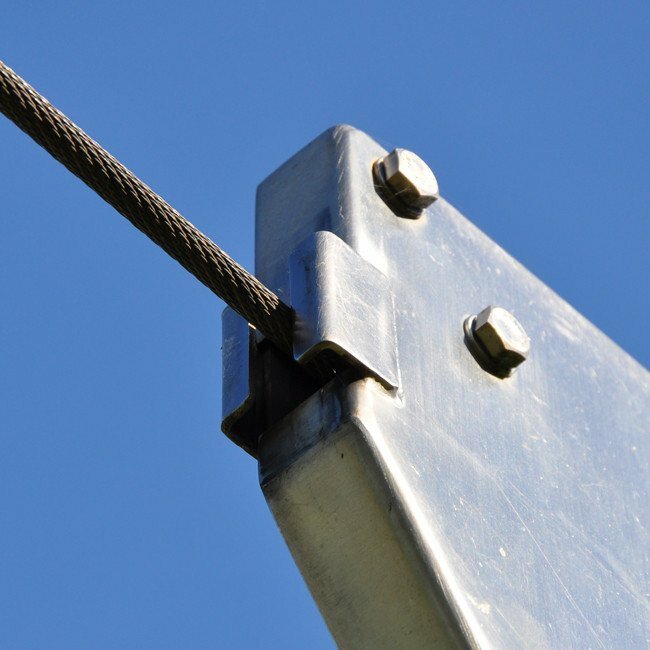 You're reviewing: Aerial Cableway Zip Wire Trolley Cable Guides To Suit R&T Stainless Trolley.